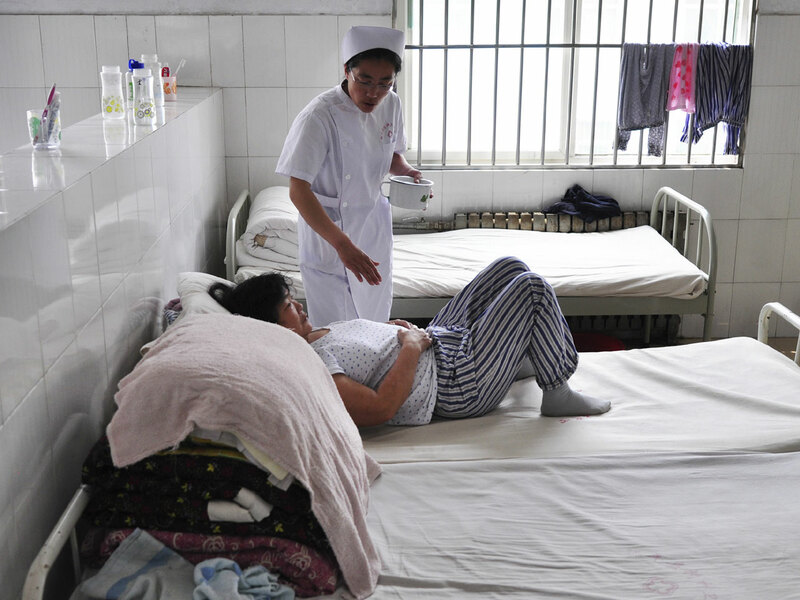 BEIJINGChina's legislature on Friday passed a long-awaited mental health law that aims to prevent people from being involuntarily held and unnecessarily treated in psychiatric facilities - abuses that have been used against government critics and triggered public outrage. "The law will protect the rights of mental patients and prevent those who don't need treatment from being forced to receive it," said Dr. Liu Xiehe, an 85-year-old psychiatrist based in the southwestern city of Chengdu, who drafted the first version of the law in 1985. "Our mental health law is in line with international standards. This shows the government pays attention to the development of mental health and the protection of people's rights in this area," Liu told The Associated Press by phone. Pressure has grown on the government in recent years after state media and rights activists reported cases of people forced into mental hospitals when they did not require treatment. Some were placed there by employers with whom they had wage disputes, some by their family members in fights over money, and others - usually people with grievances against officials - by police who wanted to silence them. "It's because my mother has been petitioning for help, but the authorities don't want to solve her problems, so they put her in there," Guo said. "I have tried many times to persuade her doctors to release her, but they refuse." Guo's claim could not be independently verified. Local government offices and the mental hospital could not immediately be reached for comment. "It's very exciting. I honestly believe this will start a new trajectory," said Dr. Michael Phillips, a Canadian psychiatrist who has worked in China for nearly three decades and now heads a suicide research center in Shanghai.